4. Different surface treatment is available. 5. 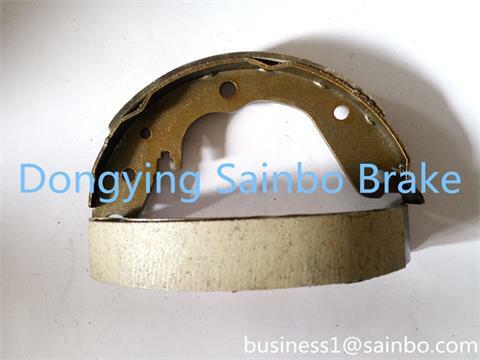 Have big production range for Brake system items. 7. All products pass strict inspection before packing. 8. Guarantee one year for our goods. 9. Delivery time: 30- 60days depend on order quantity. 10. Supply all kinds of Auto parts for passengers, trunks, tractors. 11. Customers design is welcome. Business Description: We are the professional supplier for Auto Parts, such as Brake Calipers, Brake Cylinders,Clutch Cylinders and Brake Pads,and customers' design is welcome,all of our goods pass strict inspection before delivery,if you have any interest please feel free to contact me.